This large format film explores the last great wilderness on earth. It takes you to the coldest, driest, windiest continent, Antarctica. 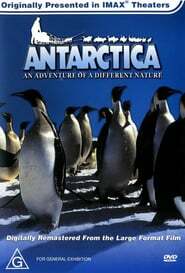 The film explores the life in Antarctica, both for the animals that live their and the scientist that work there.